September 26th is recognized as National Mesothelioma Awareness Day. This awareness day was created by the Meso Foundation in 2004. This year will mark the twelfth year of this nationally known day. 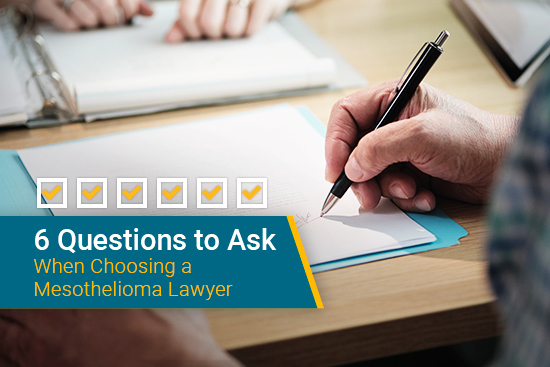 Between 2,000 to 3,000 cases of mesothelioma are reported in the United States each year. 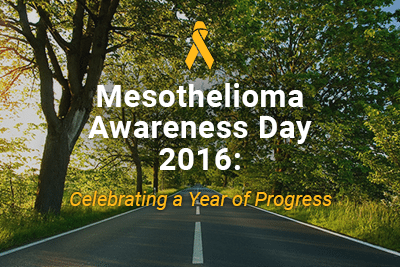 On this day, citizens and those directly affected by mesothelioma will band together to bring awareness about this rare cancer. Each year there is progress towards banning asbestos and curing mesothelioma. 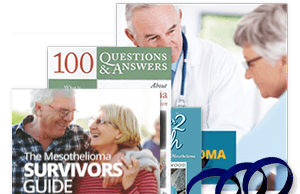 2016 has showcased great success to the mesothelioma community. 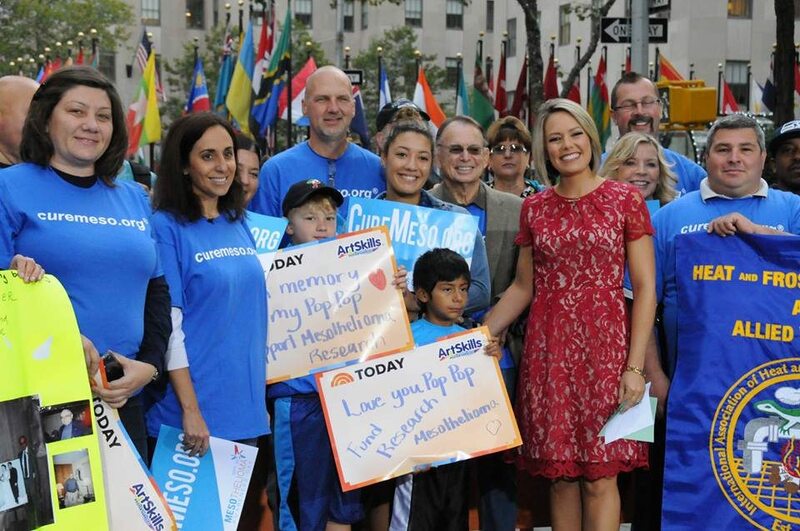 For some, it is a yearly tradition to attend the taping of the Today Show. Many people will gather at the Rockefeller Center in New York holding mesothelioma awareness and mesothelioma warrior signs. Don’t worry if you can’t make it to the Today Show, there are other ways that you can show your support. You can host or donate to a fundraiser in your community. 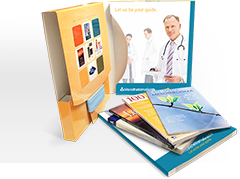 You can also donate to mesothelioma research foundations online, such as the Meso Foundation or Asbestos Disease Awareness Organization. Don’t fret if you don’t have an official Meso Foundation shirt, you can wear any color of blue to show your support. Also, Mesothelioma Guide offers free mesothelioma awareness wristbands for you to show your support all year long. You can do this by sharing your pictures and stories with other members of the mesothelioma community online. You are encouraged to tag your photos and videos with #curemeso. You can also showcase your support by adding a temporary filter to your profile picture or by changing your profile banner on your social media accounts. The leading cause of mesothelioma is asbestos exposure. Even though asbestos regulations began in the 1970s, it is not yet banned in the United States. Asbestos is a fibrous mineral that is extremely durable and a good heat conductor. 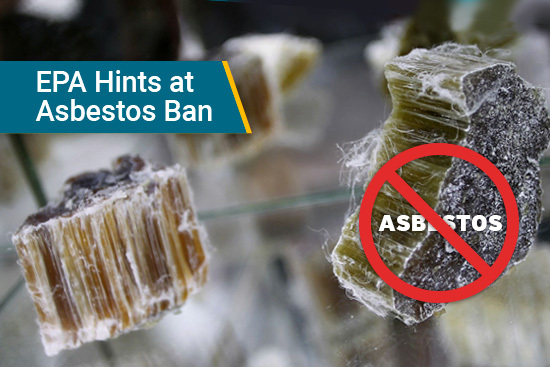 Recently there have been new wave approaches towards banning asbestos. On June 22nd, President Obama signed the Frank R. Lautenberg Chemical Safety for the 21st Century Act. This act requires the Environmental Protection Agency to give high priority to known carcinogens. Later this year, the EPA will be selecting the first 10 chemicals to evaluate under the Toxic Substances Control Act. Anti-asbestos activists have high hopes that asbestos will be considered as one of the chemicals picked by the EPA. Among these activists is Senator Barbara Boxer of California who has written a letter to the EPA urging them to put asbestos on the list. A lot of medical milestones have also occurred since the last National Mesothelioma Awareness Day. Recently a clinical study revealed success in testing the HMGB1 protein found in blood. This blood test could change how early diagnosing mesothelioma can occur. In the future there is hopes that a clinical trial will actively recruit patients to confirm this. 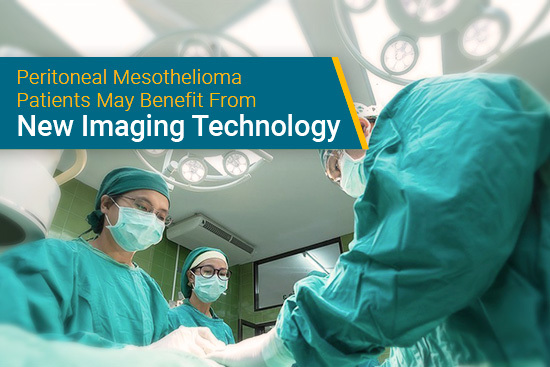 Researchers also created updates to the current staging system used for diagnosing pleural mesothelioma. This update revisited the diagnosing characteristics of stage 3 and stage 4. It is thought that this update will allow there to be more treatment options available to late staged patients. By using a food bacteria called Listeria, researchers created a new immunotherapy treatment drug called CRS-207. This antigen recognizes dangers to the immune system and attacks them. 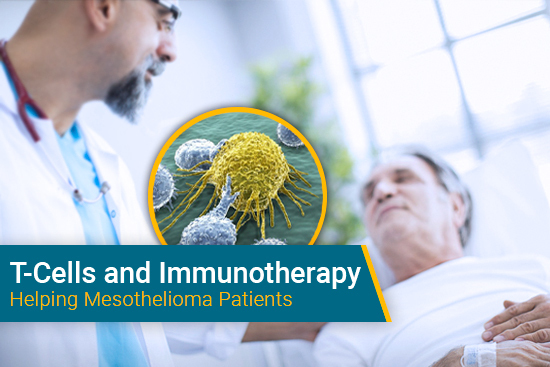 Researchers discovered that CRS-207 showed successful signs of shrinking tumors and stabilizing a patient’s mesothelioma. Mesothelioma Awareness Day. Mesothelioma Applied Research Foundation. Retrieved from: http://www.curemeso.org/site/c.duIWJfNQKiL8G/b.8578113/k.7E50/Mesothelioma_Awareness_Day__Mesothelioma_Applied_Research_Foundation.htm. Accessed: 08/24/16. Letter to the EPA from Senator Barbara Boxer. U.S. Senate Committee on Environment & Public Works. Retrieved from: http://www.epw.senate.gov/public/_cache/files/8f92b4e2-7f80-4a5a-9d4c-17463f67a2f2/8-26-16-letter-to-epa.pdf. Accessed: 09/15/16. The Frank R. Lautenberg Chemical Safety for the 21st Century Act. US Environmental Protection Agency. Retrieved from: https://www.epa.gov/assessing-and-managing-chemicals-under-tsca/frank-r-lautenberg-chemical-safety-21st-century-act. Accessed: 09/13/16. Boxer Pushes EPA to Review Asbestos Under New Chemicals Law. Bloomberg BNA. Retrieved from: http://www.bna.com/boxer-pushes-epa-n73014446933/. Accessed: 09/15/16. the Meso Foundation. Twitter. Retrieved from: https://twitter.com/curemeso. Accessed: 09/19/16.